CupCakes and CrabLegs: Is Winter Over Yet? 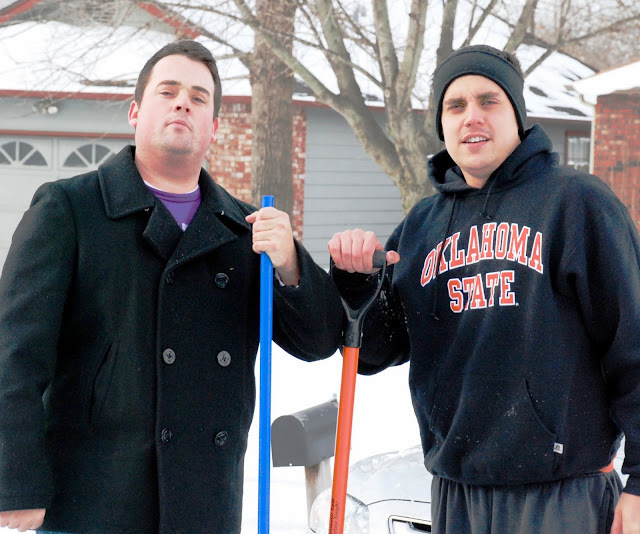 The Oklahoma Snow Patrol was at it again. Was this the 7th round or the 8th? Happy almost having a Chicago winter to ya!